Super Savings! 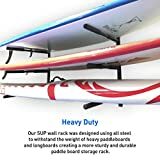 Up to 33% off on Indoor Paddleboard Storage at Hit The Ice Box. 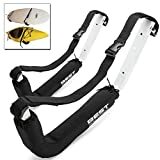 Top brands include BEST Marine and Outdoors, StoreYourBoard, EasyGoProducts, & Protek Sports. Hurry! Limited time offers. Offers valid only while supplies last.